Flowers are known to be the most romantic gifts ever. Flowers are used not only as gifts but also every occasion seems to be incomplete without the decoration using flowers. It not only is soothing to eyes but the fragrance gives a comfort to the mind. Including these if you prefer the flowers can go a little heavy on your pocket. 1. Kadupul Flower – Priceless! The Kadupul Flower tops the list of the most expensive flower. This flower cannot be bought basically. The kadapul flower lives only for few hours and then dies. Even the native people of this flower have rarely seen this beauty. Juliet Rose is one of the rarest species. The owner of this rose sold it on a flower sow in 2006 at an exorbitant price. He had grown it for 15 years. This beauty is also known as the £3 million rose almost equivalent to $15.8 million. 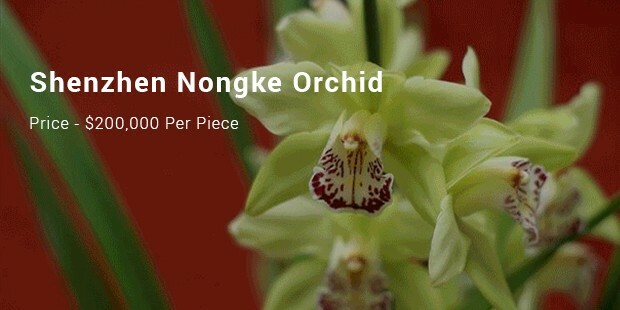 The Shenzhen Nongke Orchid is a man-made flower. It was developed during a research in agricultural science. The flower was auctioned in 2005 at a whooping price of 1.68 million Yuan, or £160,000. 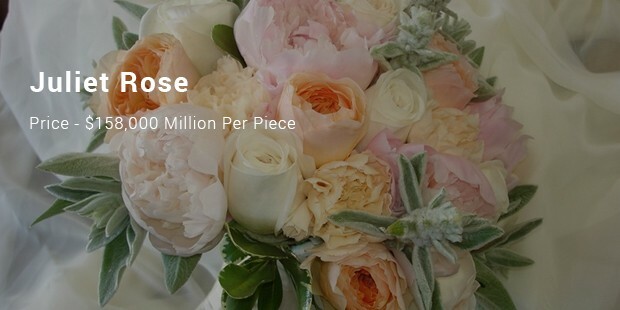 It is the most expensive flower ever bought. 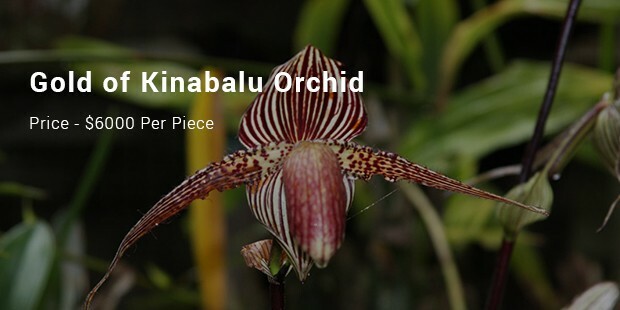 The Gold of Kinabalu Orchid is an endangered species. It can be only found in Malaysia. This rare flower costs up to $5,000, or £3,000 for just one stem. The Gold of Kinabalu Orchid blooms onlybetween April and May that is only one of the year. 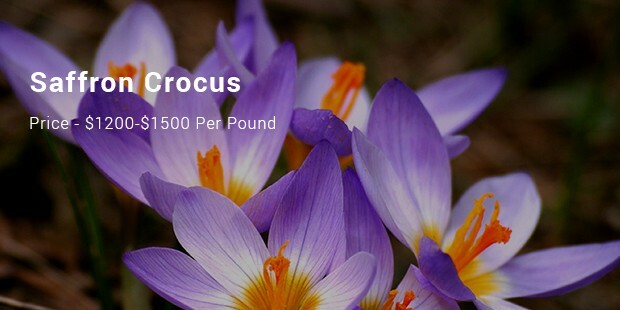 Saffron Crocus is neither a rare nor an expensive flower. The production of the spice saffron is done by cultivating Safron Crocus. Saffron costs $1,000 or around £600 per pound. 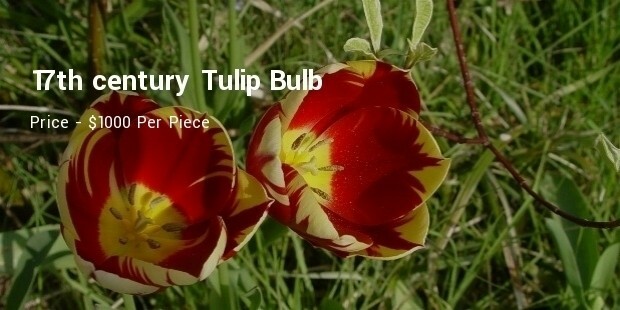 Back in the year 1673, this flower was sold for 10000 gilders. Now, this explains why this flower is so expensive even today. Since it is considered historic, every bud will cost you between $600 and $1000. 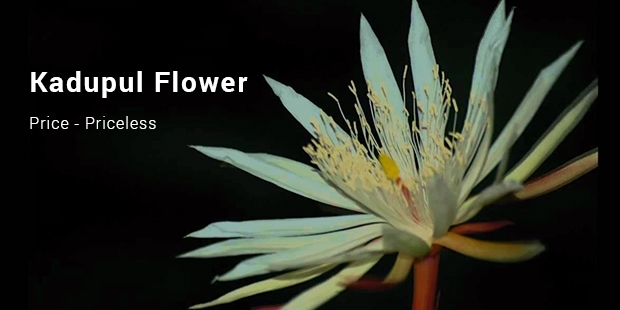 Not only is this flower exceptional but also rare. Native only in South Africa and Asia, the Gloriosa Lily is one of the most expensive flowers for being rare as well as being unique. 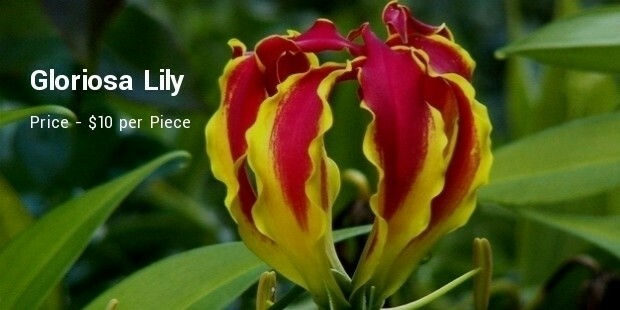 The Gloriosa Lily is known for its showy flowers with pronounced, flexed petals and changing color from tip to center. These are grown at Eastern Asia, Southern America & few parts of Asia. This species is admired for its matchless circular bunch of small flowers in every stem. These flowers mostly in white blooms, blue, light purple, violet and even pink. 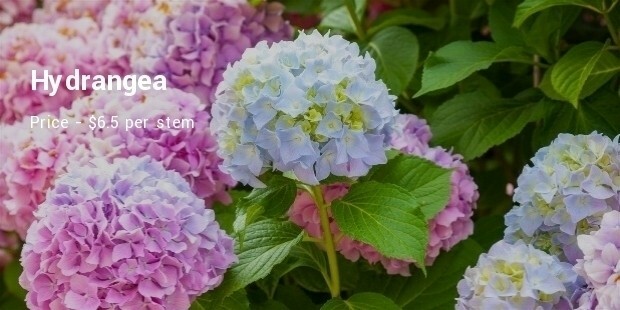 Hydrangeas easily droop & wilt.